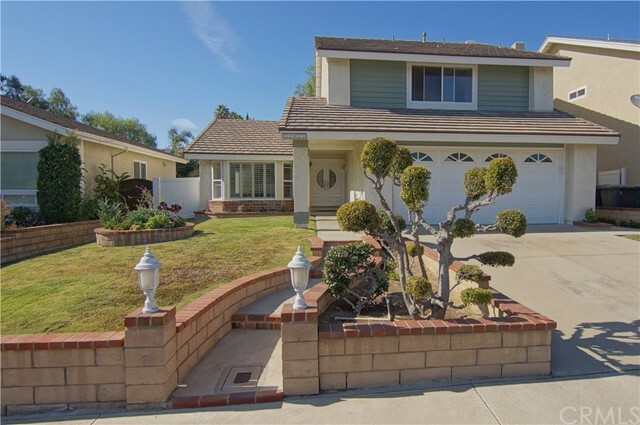 Bennet Ranch Turn Key Beauty in Lake Forest! 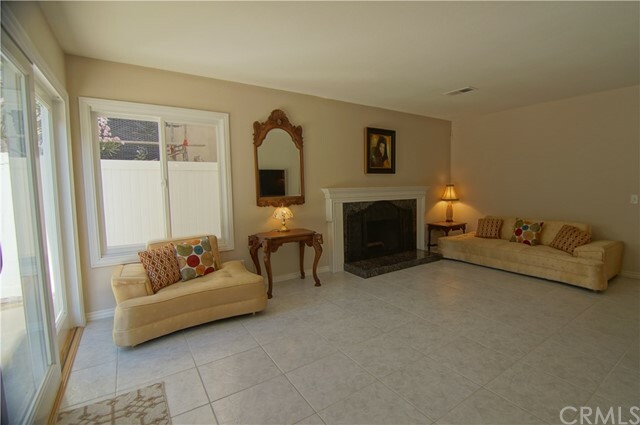 This single family detached home with 4 bedrooms and 2.5 bathrooms has No Mello Roos and a low monthly HOA of $57. 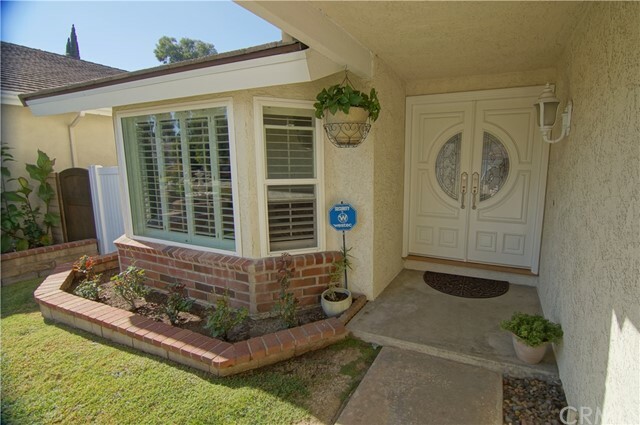 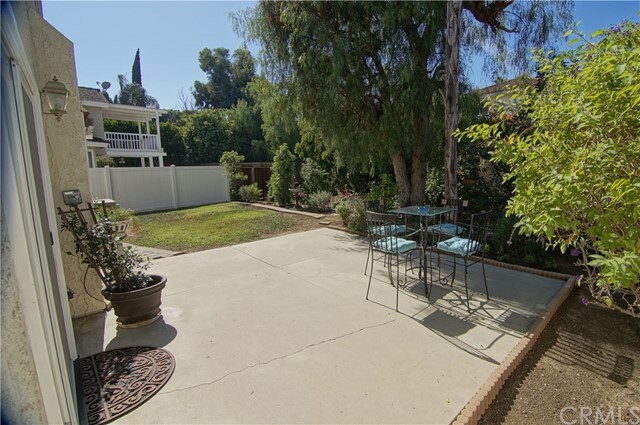 Situated on a private cul-de-sac with gorgeous curb appeal! 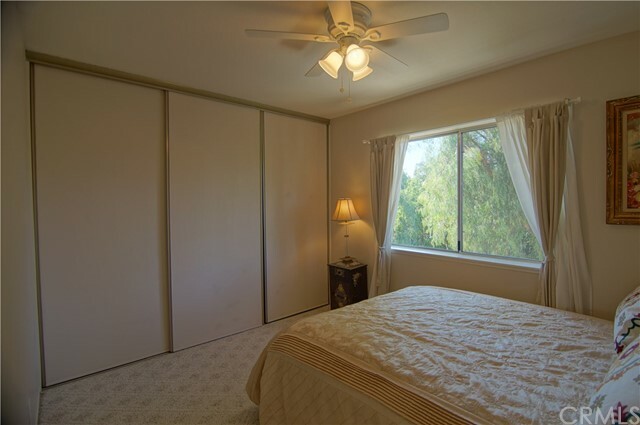 Enter through an elegantly designed high-end double door into this warm & inviting home. 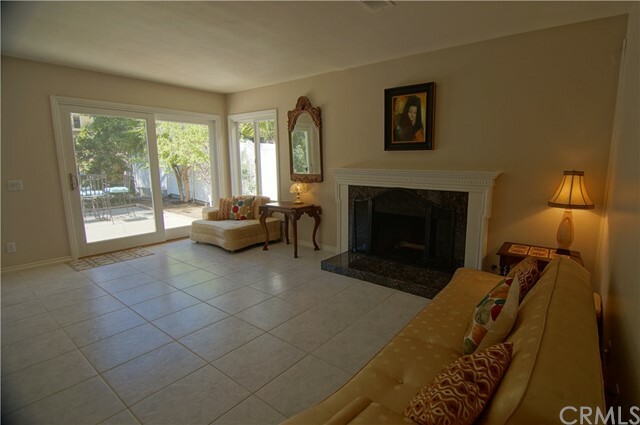 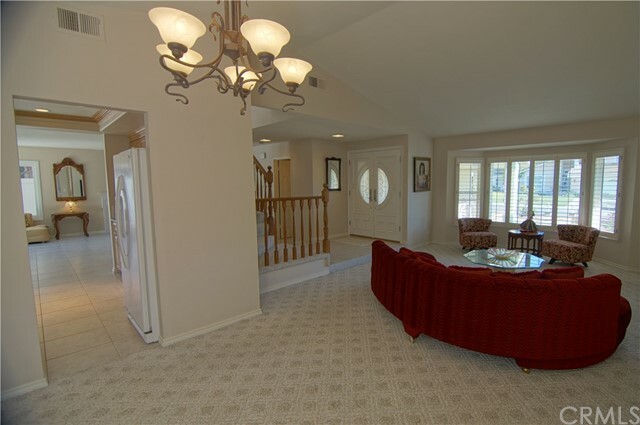 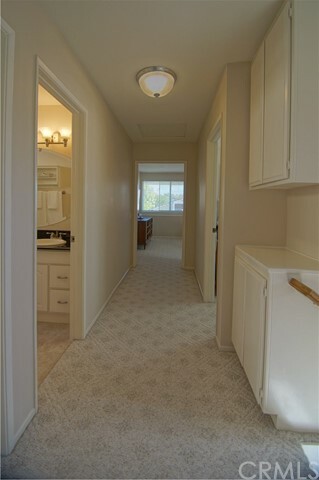 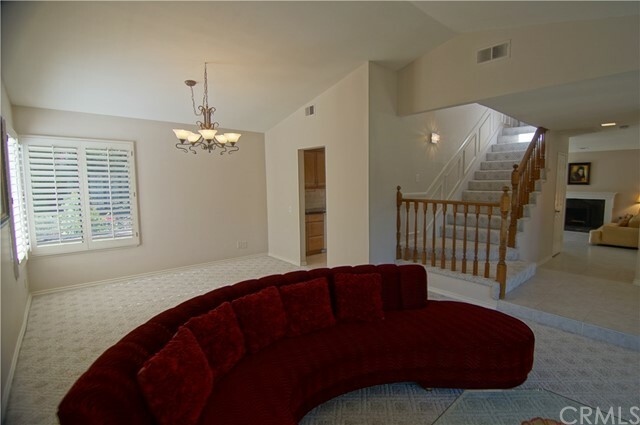 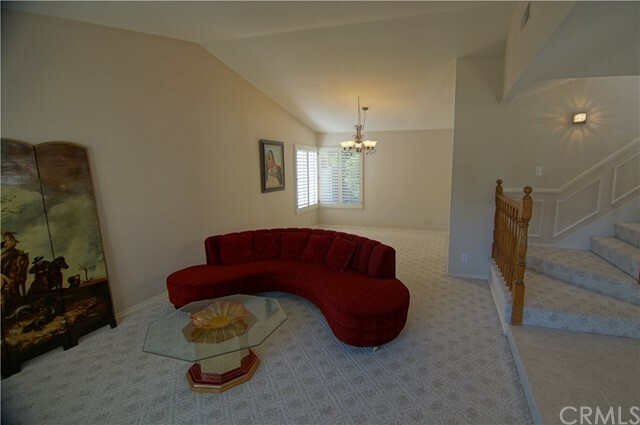 The entryway is stunning with a beautiful bay window in formal living room & formal dining room. 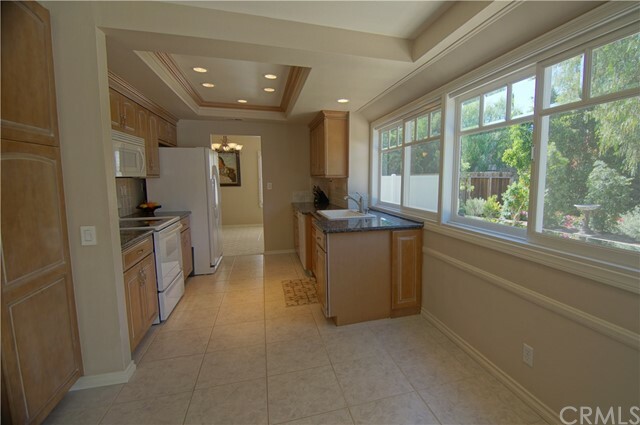 This lovely home features a beautifully upgraded kitchen with large custom beveled glass windows overlooking a lush garden backyard. 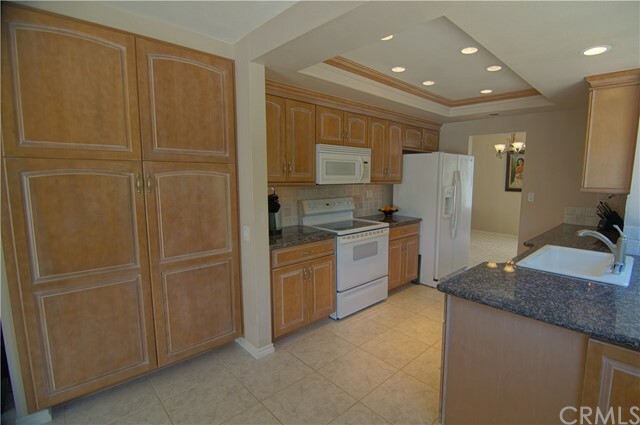 Kitchen boasts rich granite counter tops, cabinetry, pull out drawers, built-in range, matching appliances & opens to a charming family room w/cozy fireplace! 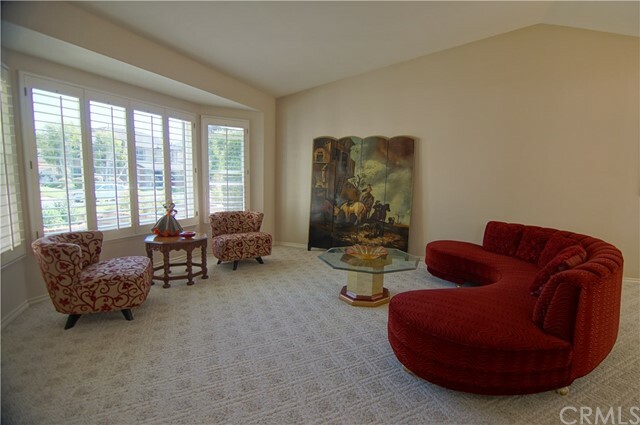 This is the most popular floor-plan & receives natural sunlight from many windows throughout. 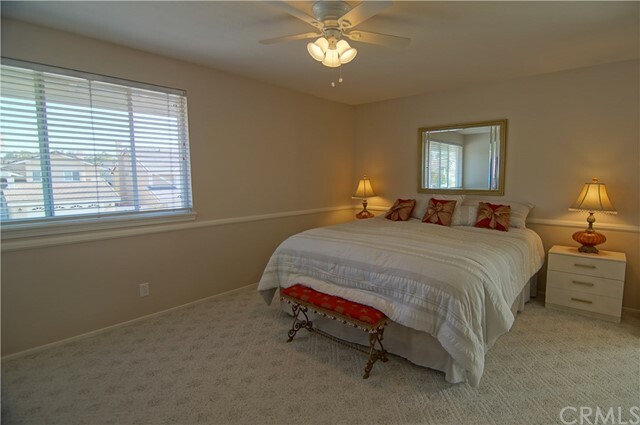 The Master Suite offers serenity with high ceilings & the large Master bathroom has a separate generous soaking tub & optional retreat/ 4th bedroom. 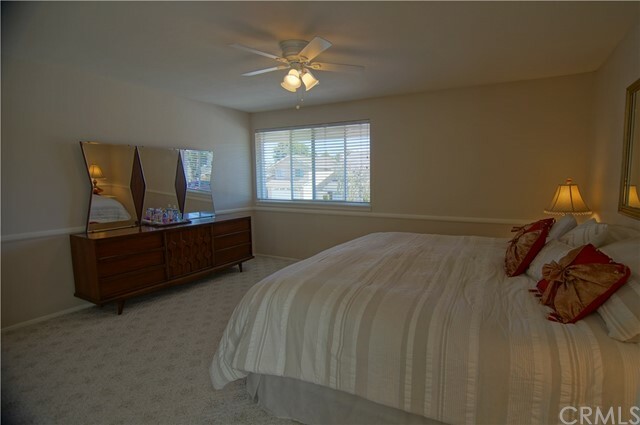 Each bedroom is light & bright. 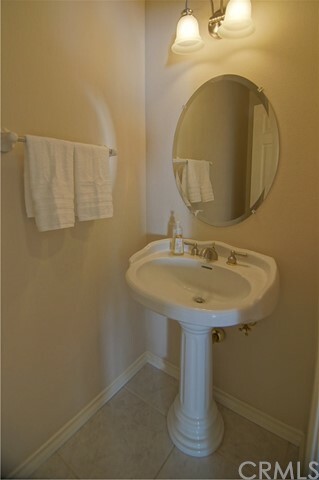 Lots of storage, newer AC & Water heater! 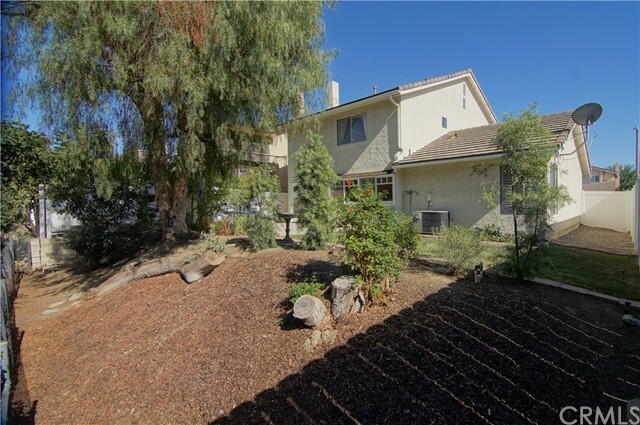 Bennett Ranch has so many lifestyle amenities & all within a short distance to Cherry Park, Aliso Creek Trail, hiking & riding trails. 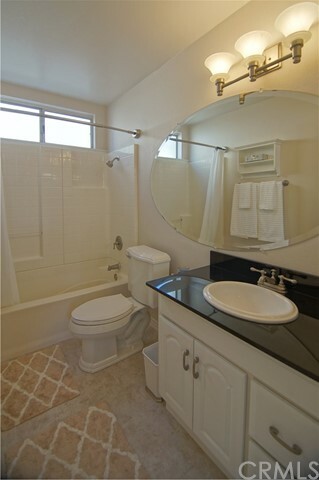 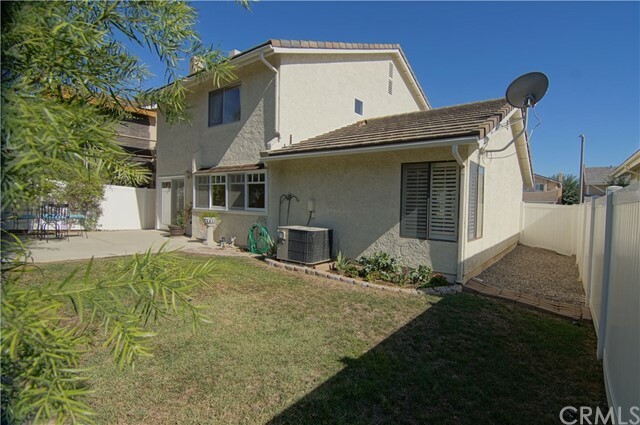 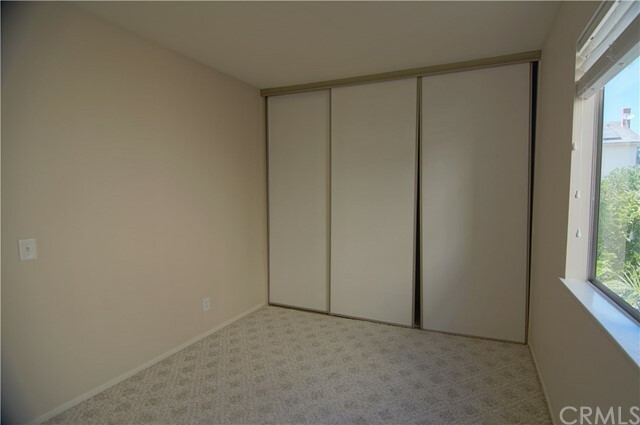 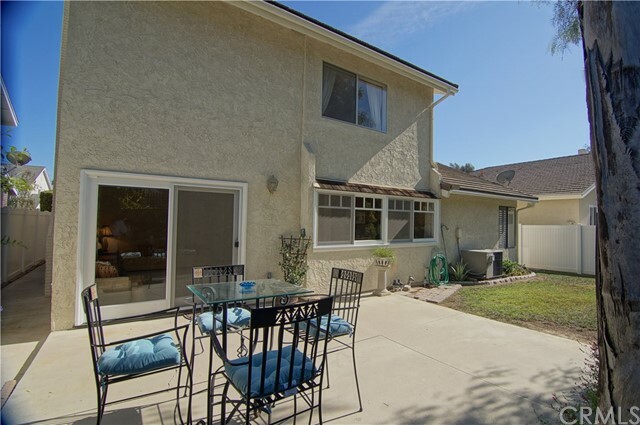 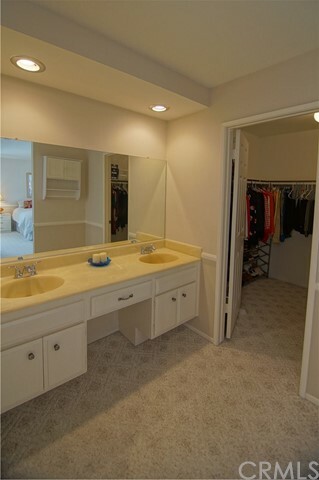 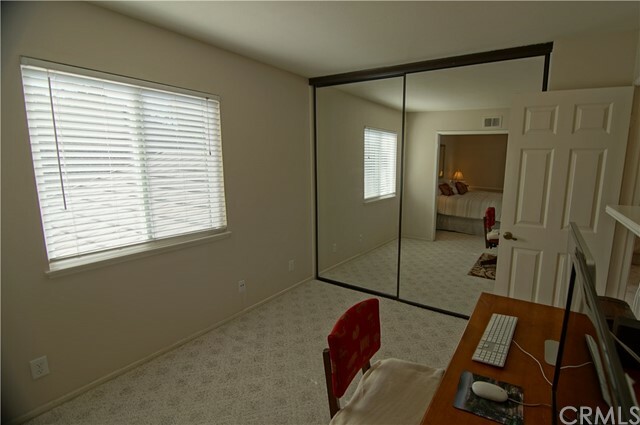 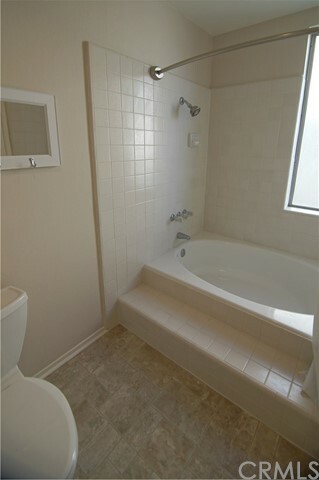 Conveniently close to The Arbor & many other beautiful shopping centers, theaters, great restaurants & freeways.